Start making a difference in others’ lives by earning your Esthetician certificate from IBMC College. This is a great profession for those who have a passion to help others look and feel their best. In this field, you will help individuals overcome skin care difficulties, provide skin care consulting, perform beauty care procedures and body spa services, as well as professional makeup applications. As a licensed Esthetician, you will have the career you have always imagined and wanted! Earn Your Esthetician Certificate in as little as 6 Months! As a student of the Esthetician program, you will receive both classroom and practical hands-on training. 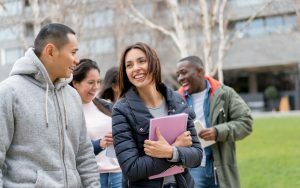 Every step of the way is student focused — from the time you start classes to your graduation. 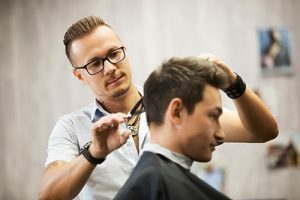 Our experienced educators will teach you the skills and knowledge needed in the areas of facials and skin care, makeup application and hair removal services. 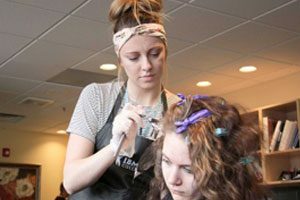 You will learn the latest trends in esthetics and skin care, along with in-depth instruction in salon and business skills. Upon completion of the certificate program, our students will be prepared to take the Colorado Esthetician Examination for licensure. 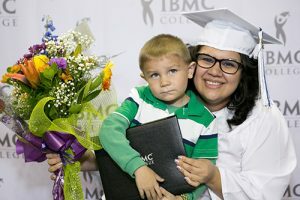 Campus events, resources and recognition: See what it’s like to be a part of IBMC College. Our experienced instructors enrich each class with years of expertise and valuable perspective about your chosen career path. Make what you love be what you do! 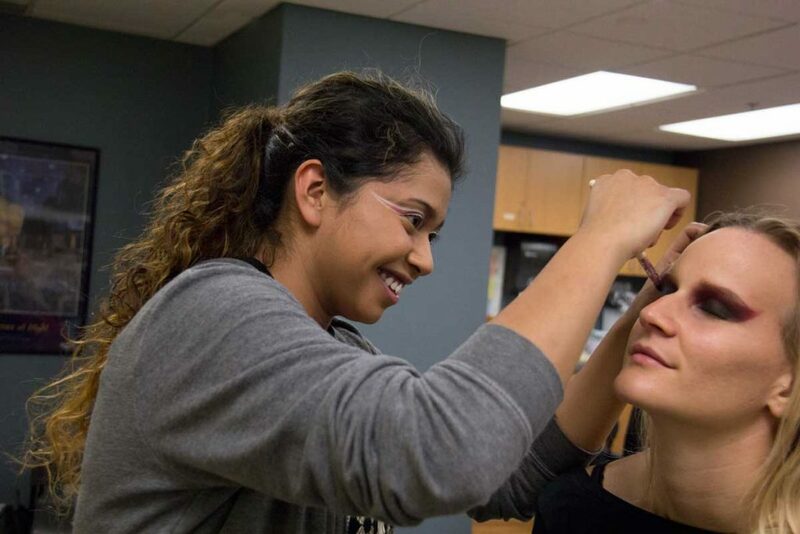 IBMC College Esthetician students will be able to perfect their skills in the on-site Student Beauty Services Clinics. With supervision by licensed educators, students will received real-world experience by interacting with clients and performing a variety of skin care services. This experience develops confidence and skills for success, along with positive professional readiness. Licensed Estheticians work in a number of different skin care settings. 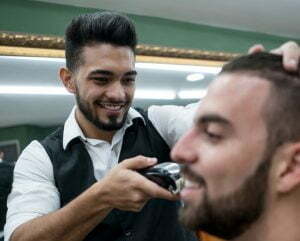 Many of our alumni go on to work at hair and beauty salons, day spas, residential facilities, department stores, cruise lines, or medical offices. 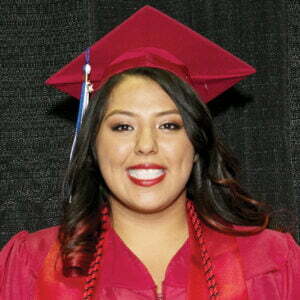 *IBMC College’s Esthetician Certificate program may be completed in as little as 6 months. Makeup kit that includes 7 piece brush kit, liner pencils, lip color wheel, concealer wheel, powders, foundations, eye shadow pallet, mascaras, lip glosses, and carrying case. Skin Care kit that includes facial cleansers, masks, serums, lip enhancement complex, moisturizers, eyebrow set, body brush set, cape, manikin and carrying case. 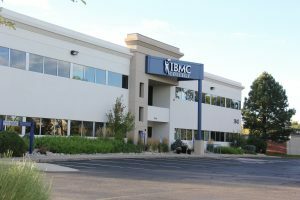 IBMC College’s Esthetician certificate program is offered at all IBMC College’s campus locations in northern Colorado — making it easy for you to fit your education goals into your lifestyle and schedule. Plus, as part of our commitment to accelerated training, we offer class starts for our Esthetician program multiple times a year — because when you are ready to change your life, there is no reason to wait. The full tuition cost depends on the program you choose, military status, and financial aid you may qualify for. Get the details on your specific program and personal needs. *Program kit is not included in your tuition. IBMC College’s Esthetician certificate’s Program Kit is required to buy and costs $500. Take the next step – your new life can begin now!